After being established as a research team, the Deusto Design Research Group has started its research activity in two Erasmus+ projects in which the Faculty of Engineering of the University of Deusto participates. Co.Create and Open Design and Manufacturing are framed within two of its lines of work: Culture, management and design strategy, Design and new challenges of society and New methodologies and design tools. 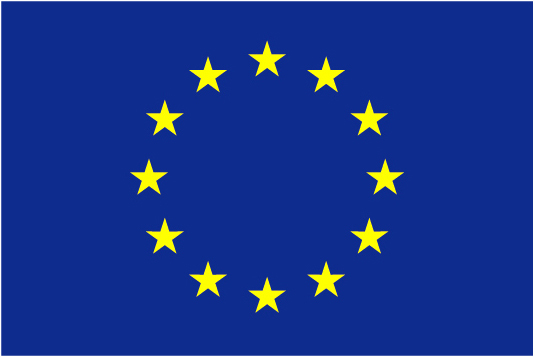 Co.Create is a European collaboration project Erasmus+ KA2 – Cooperation for Innovation and the Exchange of Good Practices Strategic Partnerships for vocational education and training. It is an initiative of six partners related to the creative industries of several countries in Europe: Creative Region (Austria), University of Art and Design (Austria), Academy of Fine Arts and Design (University of Ljubljana, Slovenia), Creative Industry Kosice (Slovakia) and the European Creative Business Network and the University of Deusto. Co-design is a way of designing in which not only people and their needs are put as the main objective, but they actively participate in the design process. Thus, it differs from the design centered on people in the same design action, since the user or person who will finally have the final product is part of the design team. This form of design, deeply rooted in the Scandinavian countries, is increasingly accepted and demanded in the international community. However, empowering people with no design experience and working with them is not as simple as it may seem at first glance. In order to successfully manage this type of process, it is necessary that people with experience in design practice be able to lead, accompany and motivate the most inexperienced participants, manage the group and energize the activities so that the effort made by each one of the participants meet the personal and project expectations that are generated. On the other hand, at present, design and manufacturing in its open mode are matters of extreme importance for the industry in general and companies in particular. 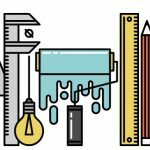 As a link, the allusions to the maker movement do not cease as one of the actors in charge of making this paradigm a reality. Likewise, dynamics and spaces destined for this paradigm emerge: Makerspaces, Maker Faires, FabLabs, …. 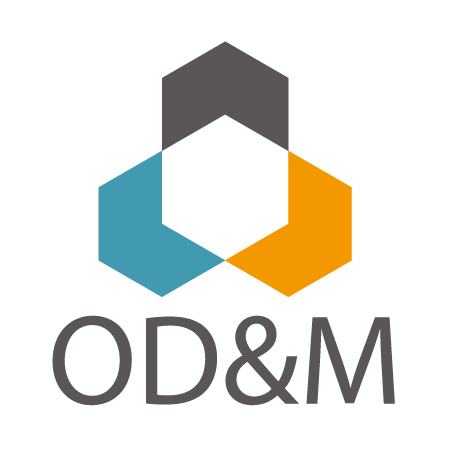 And it is in this context where OD&M: Open Design and Manufacturing arises. The approach between the maker movement and the industry leaves us as the main conclusion the interest that this movement arouses among traditional companies in order to achieve a better agility in the face of market changes and the reorientation of their businesses towards digitalization. It highlights the vision of those companies that already operate under the OD&M paradigm, which point as the virtues of the paradigm the loss of fear of business failure and the fall of the innovation barrier; propitiating that it is faster and disruptive. In contrast, traditional companies understand the open mode as a possibility that improves the social competitiveness of companies, although they question the competitiveness in terms of business of this type of initiative. It is therefore, in the opinion of the companies, working on the conversion of the concerns makers into business ideas, being necessary that these profiles can become “makers in a professional manner”. From the University of Deusto, the integration of this terminology and concepts in the learning processes is key and a challenge in the near future. Through concepts such as co-creation or open design, the design discipline seems to establish a framework of work beyond the product and the final result of its work; rather, it becomes a meeting place for the use of multiple tools, methods and processes, which based on their origin, the design process, are now at the service of society. The question that arises now is: Should design be considered as a resource of vital importance in organizations? Its approach to people and the knowledge of the user, as well as its agility in the face of technological change and its capacity as a catalyst for open innovation, indicate that this is the case.